As we traverse the hottest month of the year, temperatures and humidity are at their annual high. But have no fear, goDCgo has put together a guide to help you stay cool by hitting up the pool! Below you will find a list of all the public pools that are accessible by Capital Bikeshare. Rides start at just $2 for a single trip under 30 minutes. 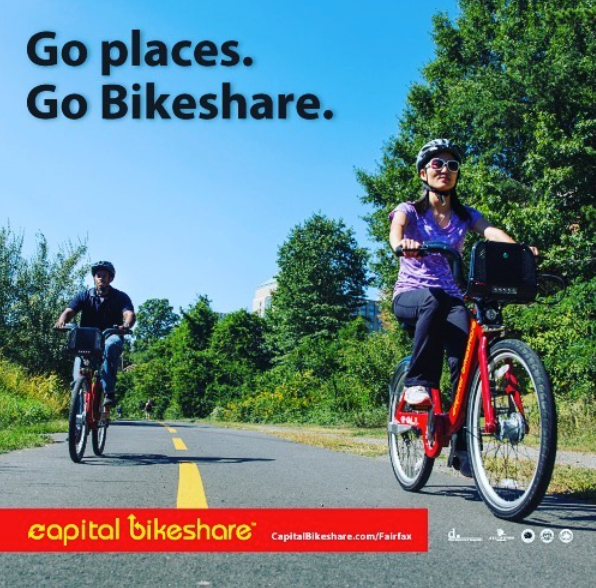 For more information and passes, visit www.capitalbikeshare.com. On your ride to the pool be sure to wear light colored clothing, hydrate, and wear sunscreen! Check out WABA’s article with tips and tricks for biking in the heat.